POP-UP, Hackney and Fringe with a cap F are words that almost seem made for one another. So let’s add “gardening” and see if the verbal glue holds. De Beauvoir Gardeners believe it will. Their plan is to place mini gardens wherever there is no street planting and there is space. It will be part of the Chelsea Fringe, a spin-off from the Chelsea Flower Show (22–26 May 2012). They also aim to renovate as many as possible of the borough’s neglected tree pits and bigger street-planting areas, using municipal compost and ground-cover plants. De B Gardeners is seeking permission from Hackney council, which will be asked to trust the volunteers to work in public areas for which the council is responsible. The pop-up mini-gardens will be contained in builders’ or similar bags, weighted with rubble and using whatever soil, free municipal compost and plants volunteers can obtain or have grown for themselves. Once a pop-up can no longer be maintained, it will have to be dismantled and all segments removed. On the edge of Hackney borough, King Henry’s Walk (KHW) gardeners and other local groups are installing temporary pop-ups on the sites for which they have obtained permission from Islington council. 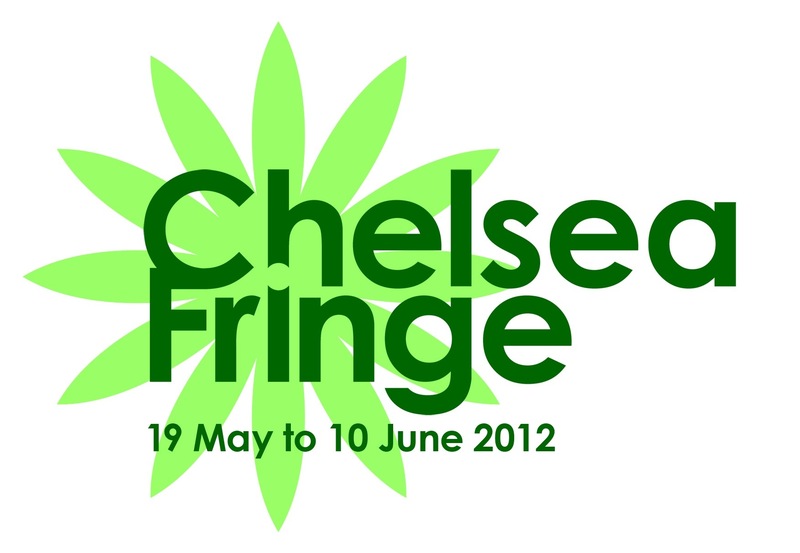 The dates for the Chelsea Fringe 2012 are 19 May to 10 June 201. DeBG would like to keep the street horticulture going for longer than that. If you are a Columbia Road kind of person or even if you just have a window box, get involved. You could just dress up tree bases by planting some flowers. DeBG want volunteers to look for sites, such as wide pavements that could take large containers, and then organise their filling with soil, planting and watering, to grow and help to locate materials or to run a street-planting renovation site. Miranda is right: Hackney council took out the mature shrubs that used to adorn the junction of Northchurch and Southgate roads for exactly this reason: muggers had been persistently hiding behind them to ambush cyclists. Now the council has planted two semi-mature cherry trees there instead — absolutely no room behind those slim trunks for any hoodies — and Miranda has volunteered to underplant them as part of our DeBG Chelsea Fringe project. While certainly humorous, it is definitely worth raising this unfortunate issue of people looking to conceal themselves in order to attack others as I have heard that this is the reason some of the larger plants in Hackney have been pulled down. While it seems like an over-the-top reaction to me, the council must have enough reason to see it as a problem. I think you may have appended your comment to the wrong story, Miranda. I await your advice. — Ed. We’re hoping that even the skinniest mugger is too tall or too fat to hide effectively behind a climbing bean (or sweetpea) wigwam but we are bearing that in mind. Ha, ha, ha – genius! Of course, Diana, if I were a mugger, I’d choose to hide behind a 6ft runner bean plant!